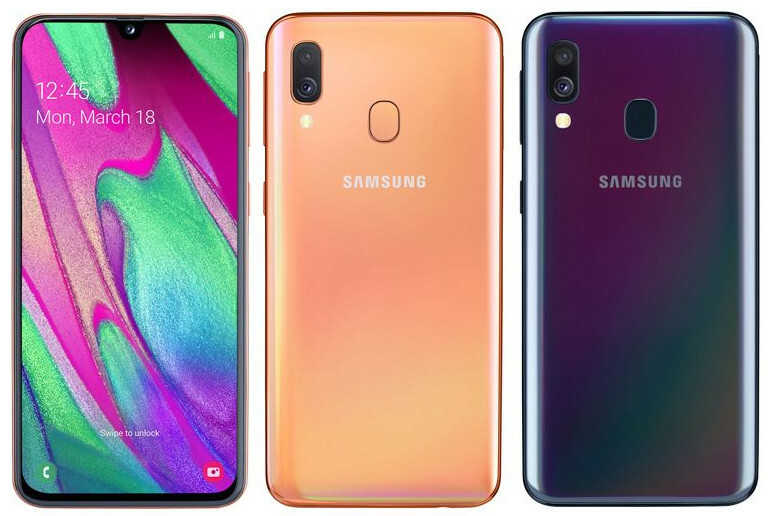 After the launch of the Galaxy A20 in Russia as well as the Galaxy A50 and Galaxy A30 online listing as open sale in USA, now the Samsung Galaxy A40 has been officially launched in Europe and the device is already listed online in the country. It is mid-range handset comes with a 5.9-inch Super AMOLED display, 4GB RAM, Dual Rear Cameras and fingerprint sensor. 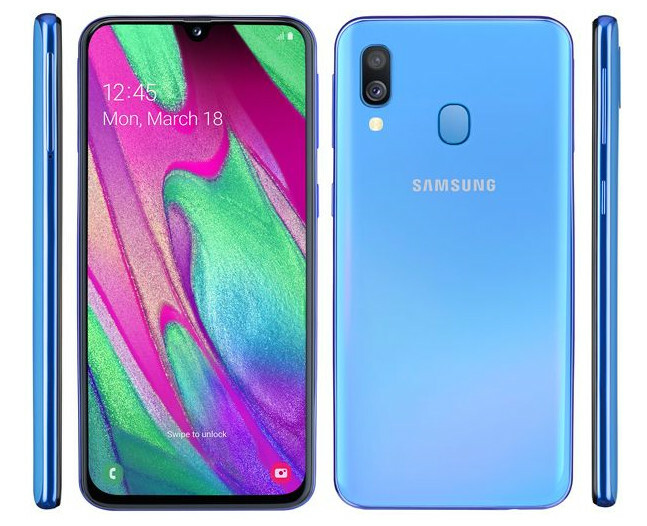 The Samsung Galaxy A40 price in Europe has been set at EUR 249 – approximately $282 for the sole 4GB RAM with 64GB storage variant. 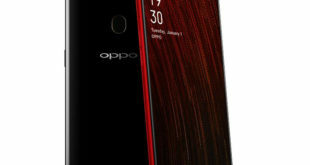 The device is expected to go on sale starting April 10th in Europe and comes in Black, Blue, White, and Orange color options. The Samsung Galaxy A40 features a 5.9-inch Infinity-U Super AMOLED display with Full HD+ (2280 × 1080 pixels) resolution. 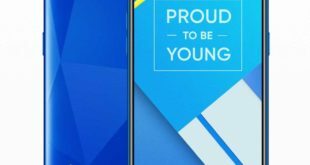 It is powered by a 2.2 GHz octa-core processor which supported by Exynos 7885 14nm chipset with Mali-G71 GPU and 4GB of RAM. It packs a 64GB of inbuilt storage which can be expanded via microSD card up to 512GB. 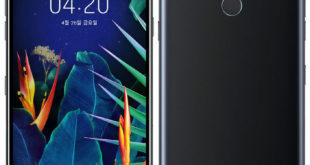 On the camera front, the Galaxy A40 flaunts a dual rear camera setup: a 16-megapixel main camera along with a 5-megapixel Ultra Wide-angle lens and a 25-megapixel front camera for selfie and video calling. 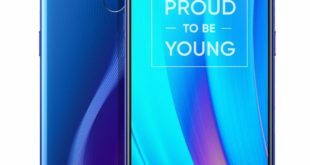 The Samsung Galaxy A40 also has a fingerprint sensor on the back panel and runs on Android 9.0 Pie with Samsung One UI out of the box. It packs a 3100mAh battery and supports dual SIM slot with dual standby. For connectivity includes 4G VoLTE, 3G, Wi-Fi 802.11 b/g/n/ac, GPS, GLONASS, Bluetooth 4.2, NFC, USB C, 3.5mm audio jack, FM Radio and measuring in at 144.3 x 69.1 x 7.9mm.